Dr. Ahdev Kuppusamy is a pain doctor in Chandler, Arizona who is on a mission. From the beginning of his work in medicine, Dr. Kuppusamy has had as his main goal to cultivate and promote positive doctor-patient relationships. This positive relationship results in a more educated patient and a pain doctor who is willing to seek out all treatment options to help that patient with their pain. Dr. Ahdev Kuppusamy is one such doctor who places this education and commitment to patients at the forefront of his practice. Dr. Kuppusamy was born in Puerto Rico and competed medical school at the University of Medicine and Dentistry of New Jersey (UMDNJ). After completing his medical degree, Dr. Kuppusamy moved on to a residency and a fellowship in pain medicine at the prestigious Robert Wood Johnson University Hospital in New Brunswick, New Jersey. Dr. Ahdev Kuppusamy’s experience as an anesthesiologist has served him well as a researcher. He is the co-author of a study regarding a new type of mask (a TSE mask) that administers anesthesia more safely during long upper endoscopic procedures. This mask and the research that supports it is quickly becoming the standard of care for these types of procedures. Dr. Kuppusamy has set as his own standard of care developing a practice that puts the patient first. As a pain doctor, his down-to-earth approach and willingness to take the time to listen to his patients place the patient and their family at the center of care. 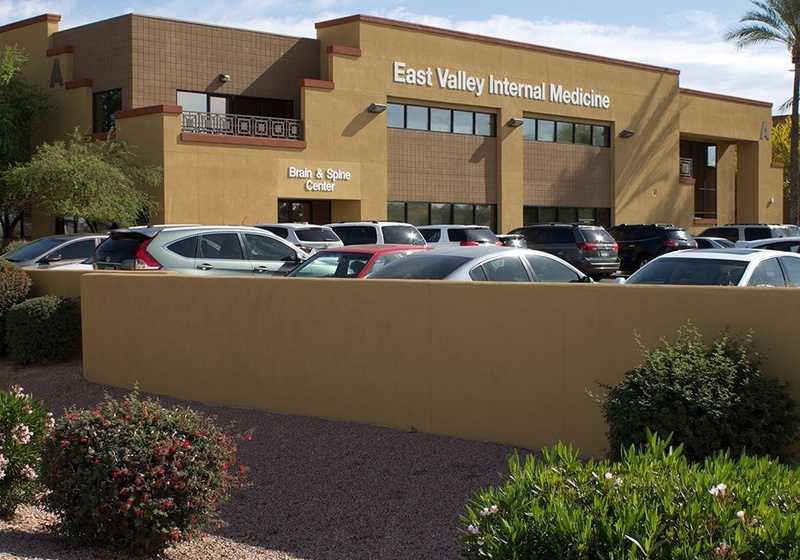 His work with Arizona Pain Specialists in Chandler, Arizona clearly reflects his belief that the role of a pain doctor is to make available any and all options for pain relief, educating patients and treating them like his own family. Dr. Ahdev Kuppusamy brings not only dedication to family and patient care but also vital communication skills to our Chandler office. A fluent Spanish speaker, Dr. Kuppusamy is able to communicate effectively with people from all backgrounds. Dr. Ahdev Kuppusamy credits his father as being the most influential and motivating person in his life. As a pain doctor, he was able to see the pain and hardship that his father endured and overcame and then apply those lessons to his own life and education. Dr. Ahdev Kuppusamy has been working with patients in the Chandler, Arizona office, using his father’s model of compassion, care, and persistence in his treatment. He believes that the role of a pain doctor is to not only help the patient feel relief from pain but to also help them to return to a better life. 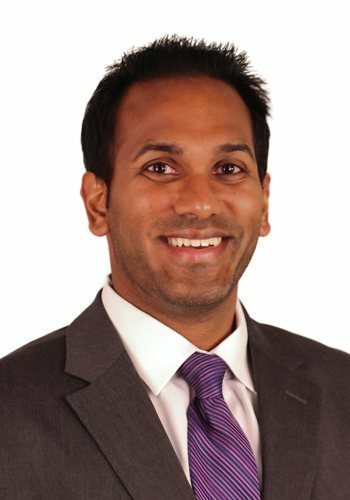 Dr. Ahdev Kuppusamy understands that pain can affect a patient’s family and friends, not just the patient. In his work with Arizona Pain Specialists, Dr. Kuppusamy wants to help each patient get back to a fulfilling and meaningful life. Call Dr. Ahdev Kuppusamy’s clinic today to make an appointment with this pain doctor in Chandler, Arizona.